I never know what to write in these things. I'm terrible at social media stuff--I do much better in person, when I can answer questions and not have to guess what people need to know! Do you have questions? 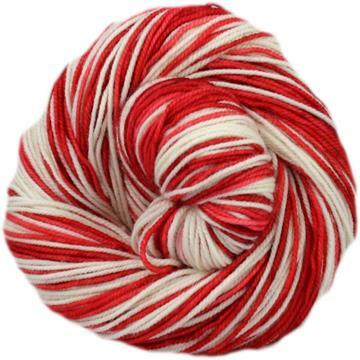 Do you want to talk to me about yarn and stripes and things? I'm always available via email, but did you know I'm also pretty active on social media? 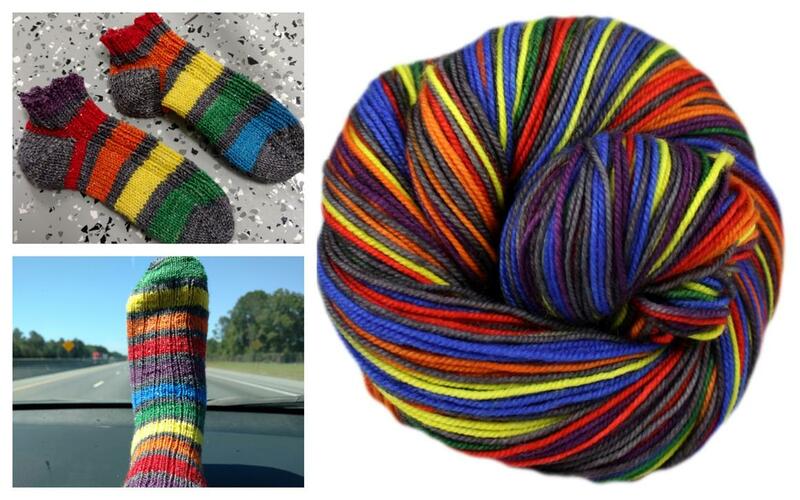 I have a Facebook page here, a Twitter account here, a Ravelry group here, and if you want to see all the yarns and things I'm working on as I do them, Instagram is a great way to follow me (username Stringtheorycolorworks). Want to skip the rest of this and go straight to the newly updated yarn? Go to the recently updated page. Want to see EVERYTHING I have in stock? 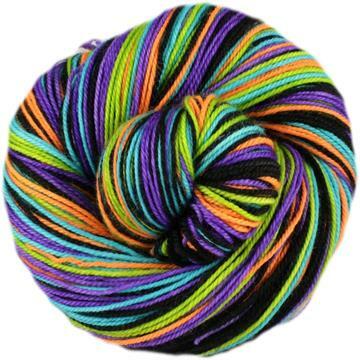 I have a lot of other yarns other than the ones I just restocked! Check them out right here. Sock club is open for new members!! I know it's last minute, but I wanted to dye for a while in the new studio before I committed to a sock club, and now that I have AC I'm ready to go! 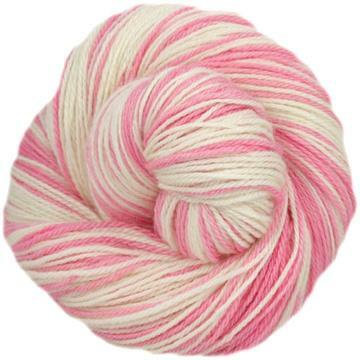 Spots are completely open right now, but on Saturday June 17th I am going to order yarn, so at that point the spots will be limited to what I order--so if you want to get in, I'd do it quickly! Sign-ups with close completely on June 25th, and the first club will ship at the begining of July! 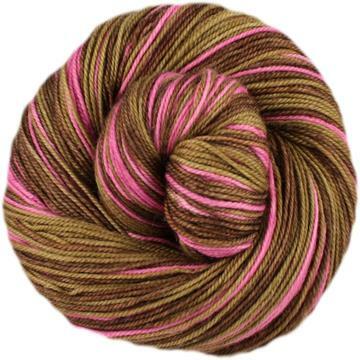 I'm shooting for shipping on the 1st, but it will depend on how long it takes for the yarn and goodies to get here. 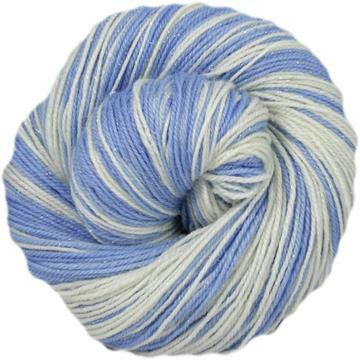 Got a question about sock club? Feel free to ask! I'm happy to help out, but just an FYI I will be out of the studio all day on Friday, but will be available on my smart phone to answer emails! 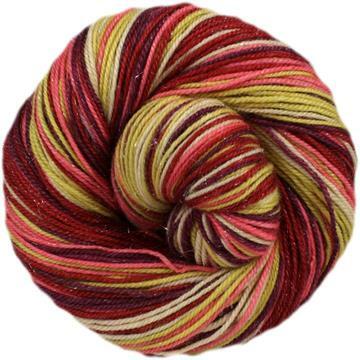 I've got a new colorway for y'all this week on top of sock club! Aromatase is a 10 row striper, with 10 rows pale blue, 10 rows copper, 10 rows navy blue, 10 rows bistre. Aromatase, also called estrogen synthetase or estrogen synthase, is an enzyme responsible for a key step in the biosynthesis of estrogens. The aromatase enzyme can be found in many tissues including gonads (granulosa cells), brain, adipose tissue, placenta, blood vessels, skin, and bone, as well as in tissue of endometriosis, uterine fibroids, breast cancer, and endometrial cancer. Aromatase is localized in the endoplasmic reticulum where it is regulated by tissue-specific promoters that are in turn controlled by hormones, cytokines, and other factors. It catalyzes the last steps of estrogen biosynthesis from androgens. Prism is back in stock! I got so many requests through my "back in stock" notifier that I went ahead and dyed a double batch. I expect these to sell out quickly though, so make sure you snag it quickly! 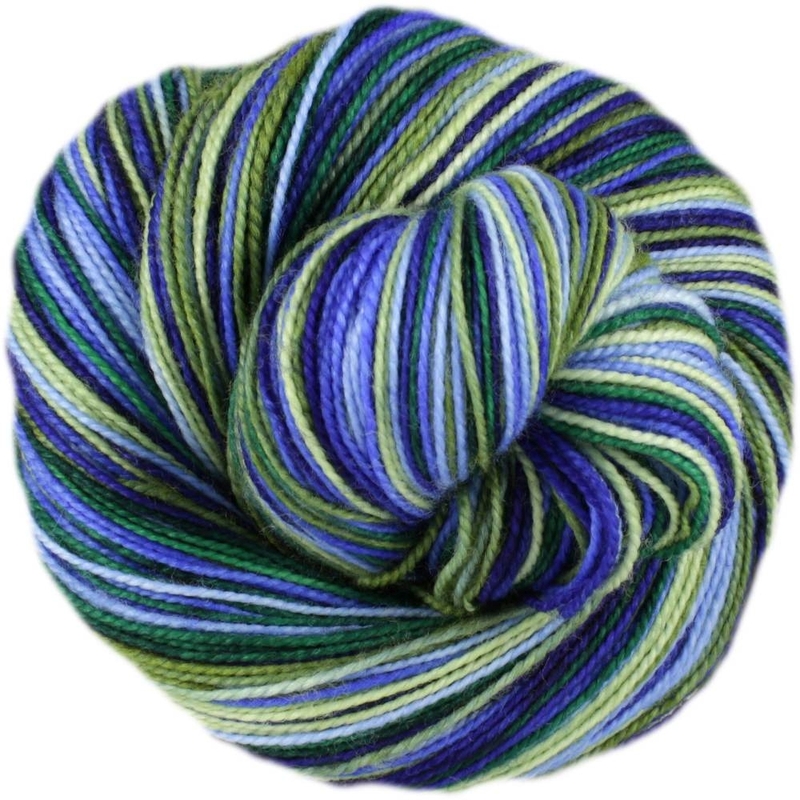 Coming to the shop for the first time, Greenhouse Effect! This colorway was a club colorway last December, so this is the first time it can be available for general sale. 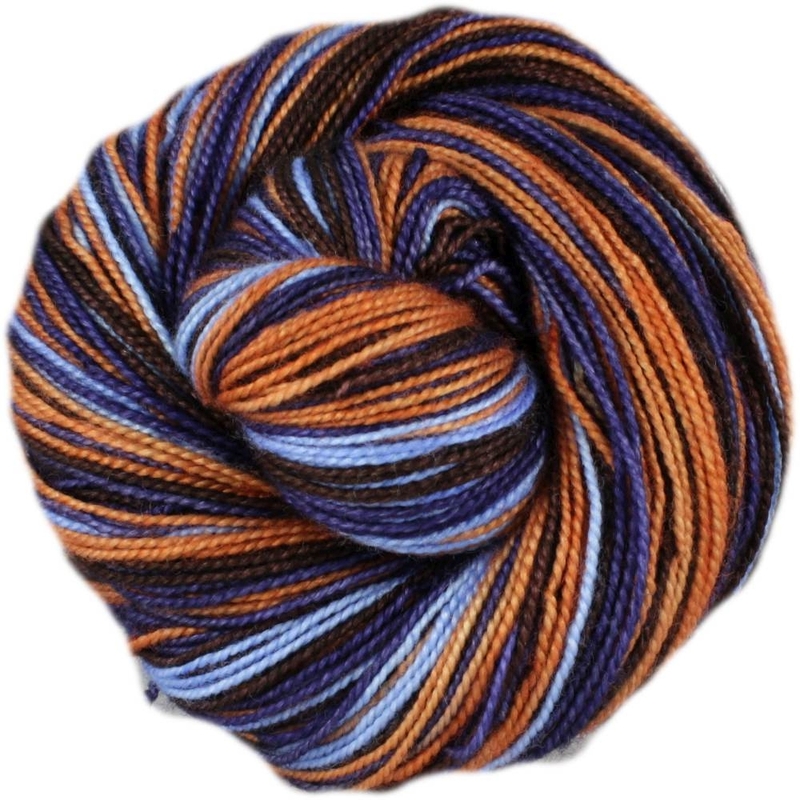 These skeins are the extras from the club, so there are only a few. I will be dyeing this again soon though!